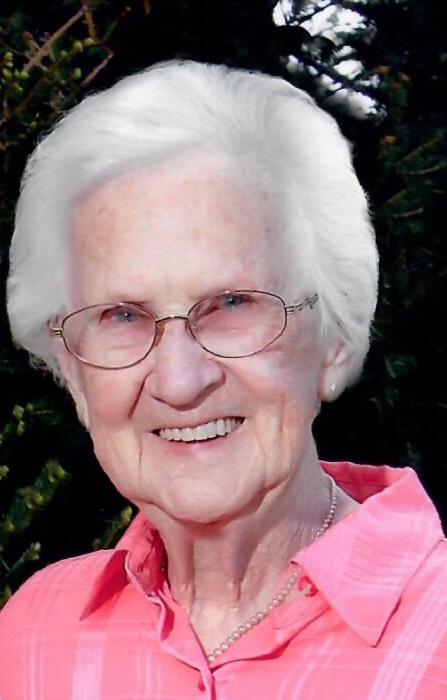 Walworth: Entered into rest peacefully on March 15, 2019 at age 94. Predeceased by her husband, Herbert; sons; Herbert, Jr. and Charles Deminck; brother: Dennis VanStrien; daughter in law: Dianne DeMinck. Mary is survived by her loving children, Phyllis (Ralph, Jr.) Buys, Larry DeMinck, Paul (Kathy) DeMinck, Sandy (Gary) Alborn, Steve (Jeanne) DeMinck, Jan Plyter and Rick DeMinck; daughter in law: Debra DeMinck; many grandchildren and great grandchildren; sister: Trudy Longrod; many extended family members and friends. Calling hours will be held on (Wednesday) March 20th from 4pm -7pm at Young Funeral Home. A funeral service will be held on (Thursday) March 21st at 11:15am at the funeral home. Private burial in Furnaceville Cemetery. In lieu of flowers, donations can be made to the Pines of Peace. Online condolences can be expressed at www.youngfuneralhomeny.com.